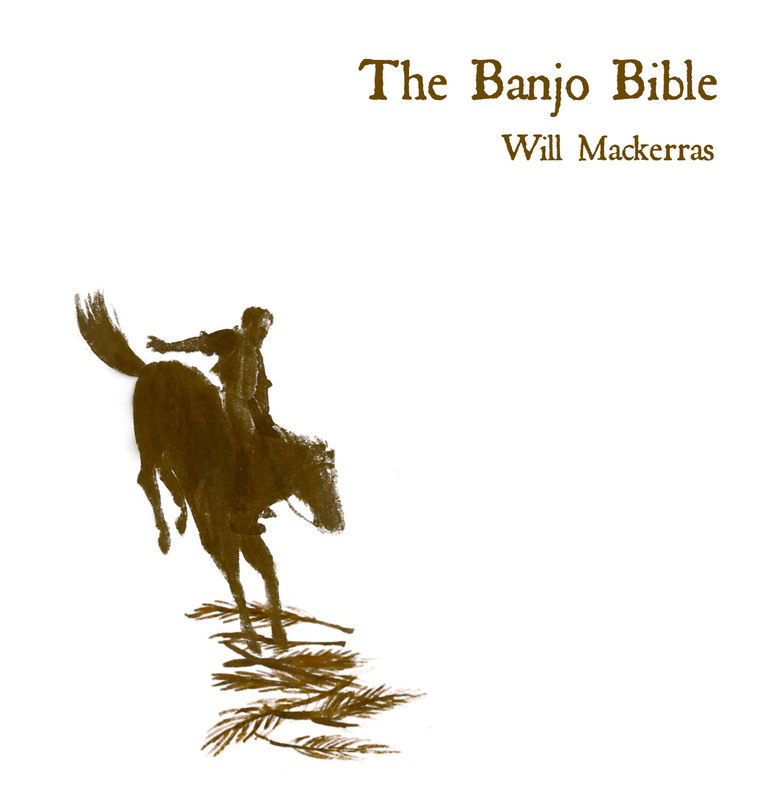 Welcome to the Banjo Bible – the greatest story ever told, as Banjo Paterson might have told it. With some help from Dorothea Mackellar, John O’Brien, and me! A CD of the poems is available now. Follow the CD link at left for more details. Click on the title of each poem to read a little more about each one, including the bible verses they are based on. Chiseled with his finger on some very heavy stone. Introduction saying: “To a people all my own”. You were living down in Egypt and were getting very low. Methods only those of us divine have ever used. able you to leave the place for good, and with a cheer. Lies a little further on and we can go there in a trice. Well I’ve chosen to reside among you – right within your view. Put them on some tablets so you have them ever near. Letter with its regulations, rules, and caveats. Record in the Bible of his mountaineering chats. All the Lord is perfect and he wished them be the same. ever came a-naturally and put themselves to shame. Mercy – he would give them second natures to obey. Suddenly be wanting to be sticking to the way. Pardon them a temporary punishment of sin. Stay a little longer at the Lord Almighty’s inn. Promised land was waiting so he told them to proceed. gan the winding journey to wherever he would lead. You are currently browsing the Uncategorized category at The Banjo Bible.